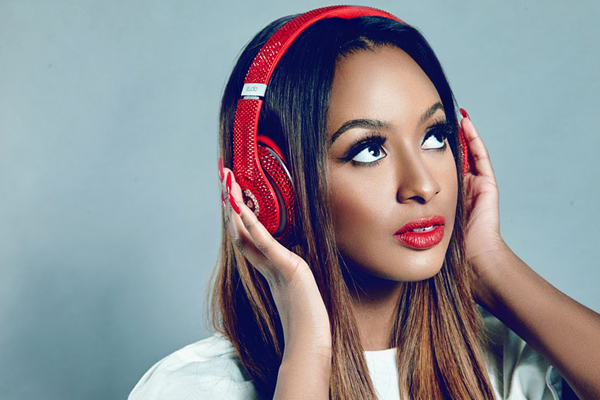 Popular disc jockey, DJ Cuppy has acquired a brand new customized Rolls Royce Phantom estimated at N162 million. The Daughter of billionaire business mogul, Femi Otedola, took to her Instagram handle: @cuppyymusic to announce the good news. “After a 13 month wait, finally picked up my new specially built order! Florence Ote$ #NewYearNewRide,” she posted.